Now that Disney has bought Lucasfilm for $4 Billion, you might be asking yourself what is in-store for everyone’s favourite Star Wars villain Darth Vader? Fear not it looks like he’s taking advantage of some of the perks of the new merger! 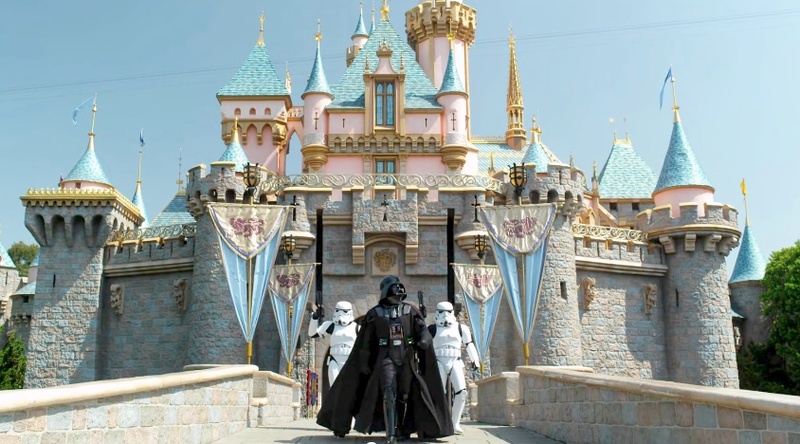 This entry was posted in Video, Viral and tagged Darth Vader, Disney, lucasfilm, Star Wars, Walt Disney. Bookmark the permalink.